Yair Dalal, born in 1955; composer, violinist, oud player and singer; is probably the most prolific Israeli ethnic musician and plays an important role in shaping the global world music scene. Over the last decade he has put 11 albums, covering wide and varied cultural territory, and authentically representing Israel’s cultures and fusing them through music as whole. Much of Dalal’s work reflects his extensive musical skills in both classical and Arabic music and also reflects a strong affinity he has for the desert and its habitants. Dalal’s family came to Israel from Baghdad and his Iraqi roots are embedded in his musical work. 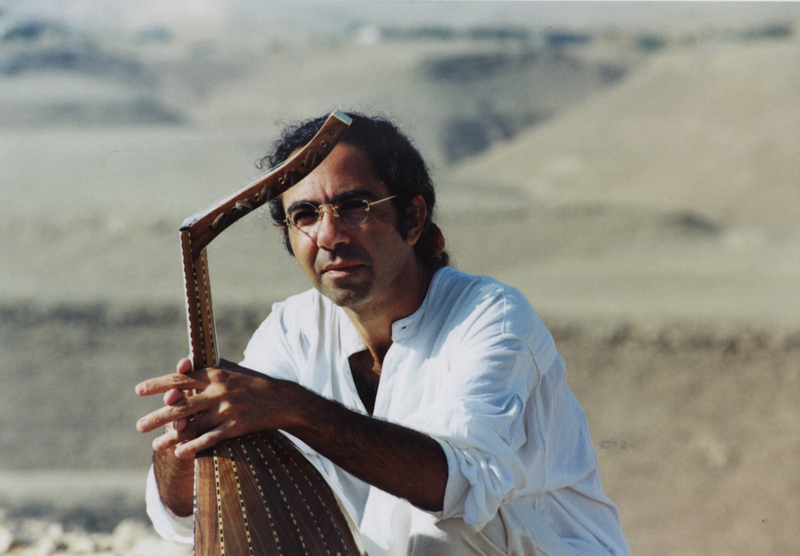 Apart from creating music, Dalal devotes his time to preserving musical heritages from becoming extinct – the Babylonian musical heritage and the music of the Beduim (the Sinai desert nomads).